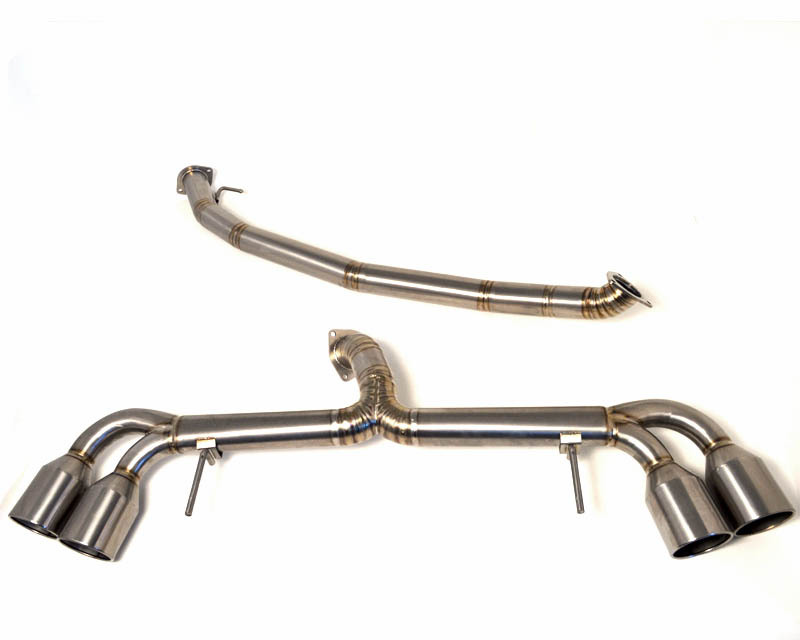 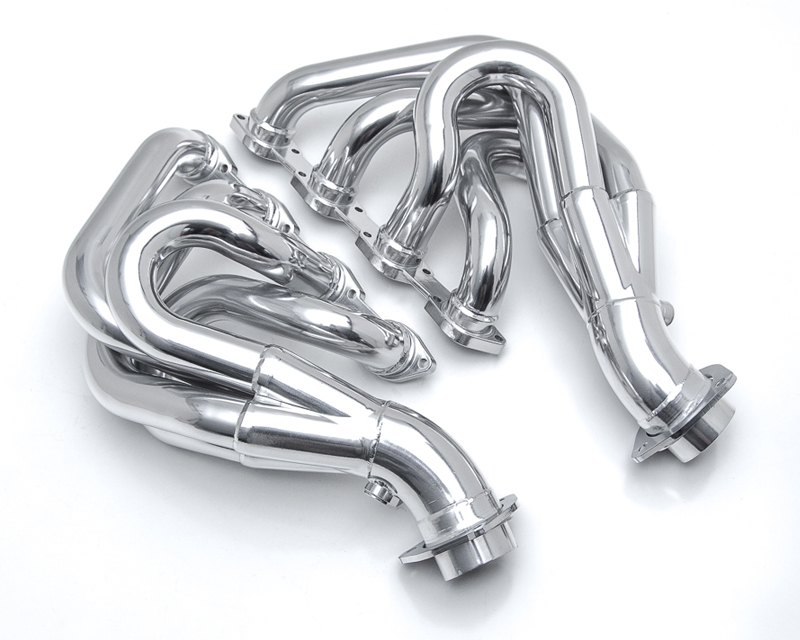 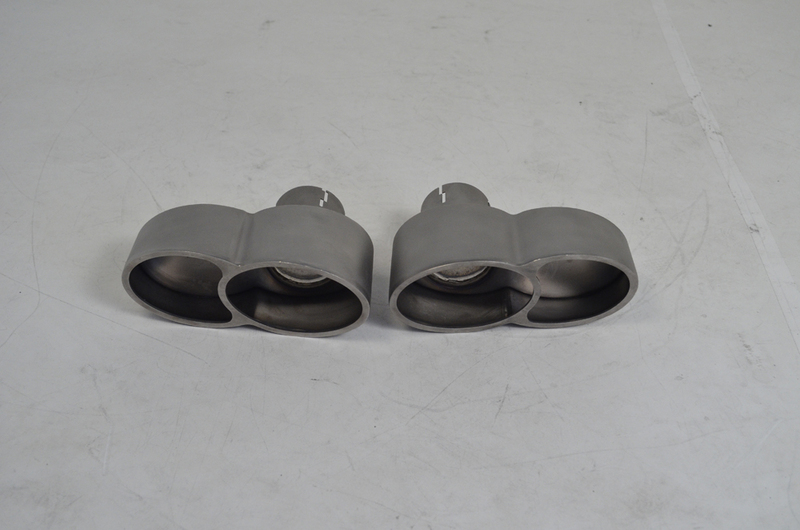 The Agency Power Titanium Exhaust System for the Nissan GT-R is the ultimate in lightweight and exotic sounding system on the market. 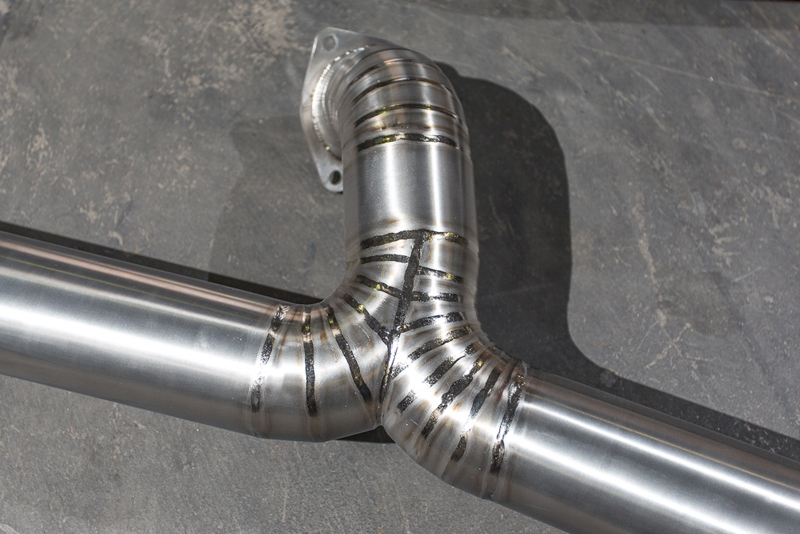 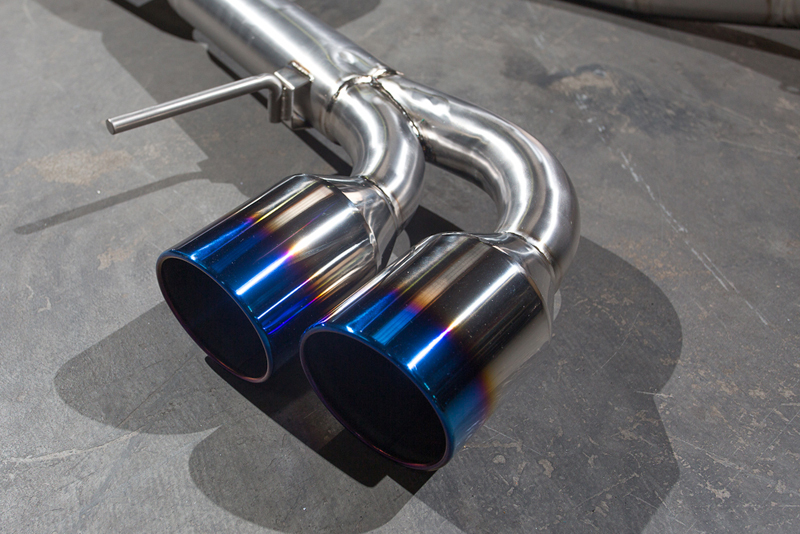 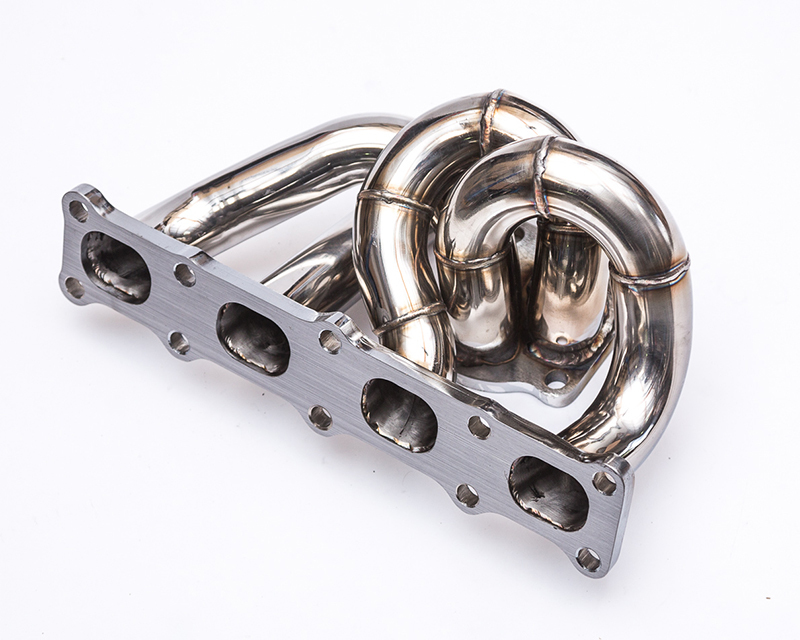 The entire exhaust is all titanium with beautiful section welds and colored titanium tips. 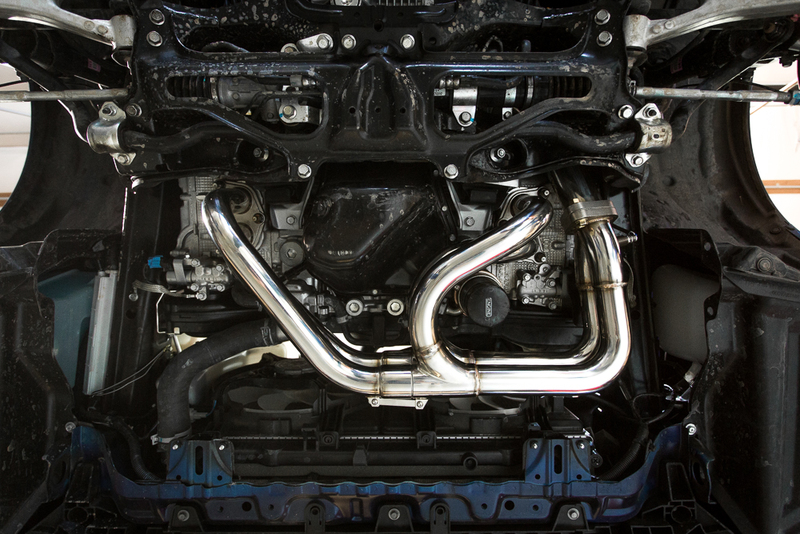 This version is really designed to give the mid to high horsepower GT-R’s an extra advantage with its 90mm (3.5 inch) piping diameter and 120mm tips.